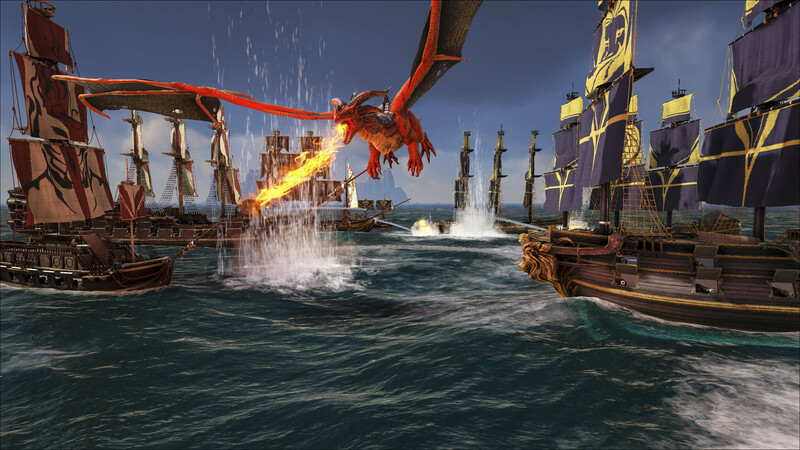 The team behind the dinosaur survival adventure ARK: Survival Evolved has announced a brand new MMO which is set to rival with Rare’s Sea of Thieves. The game is called Atlas. Atlas is a first-person fantasy adventure where players will be able to assemble their crew, build their ship, explore the world and more. You can read more about the game’s features below. Atlas launches next week, December 13th, on Steam Early Access. The game will also launch on Xbox One in early 2019 through the Xbox One’s Game Preview program.